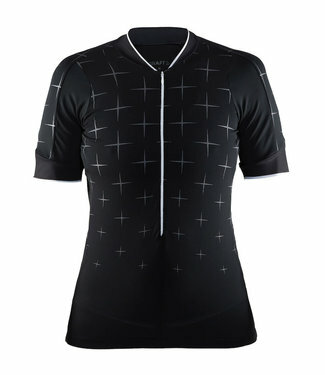 Lightweight jersey with reflective detailing. 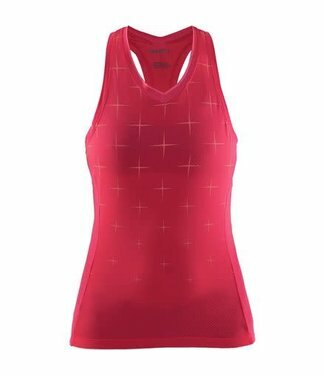 Merino wool, athletic fit tank top. 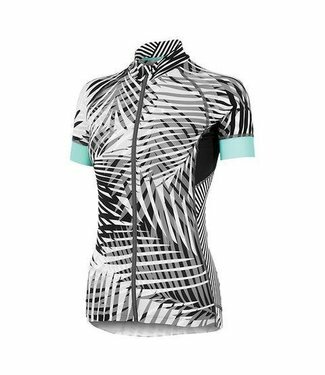 Highly functional and elastic bike singlet. 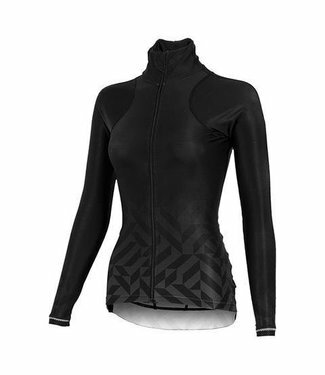 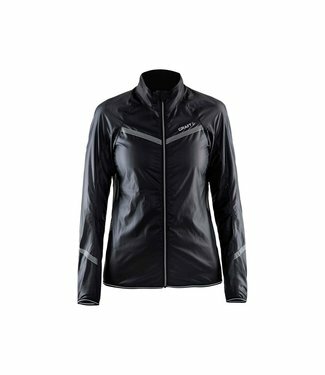 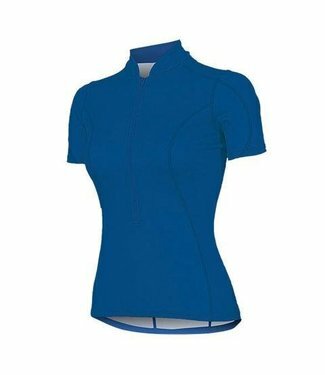 Ultra-soft, moisture wicking bike jersey. 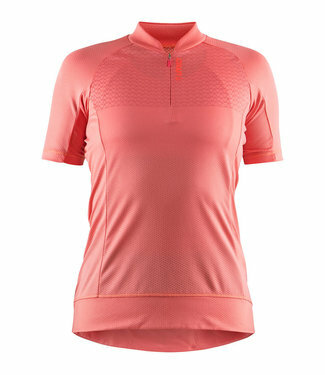 Soft and functional bike jersey.